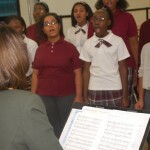 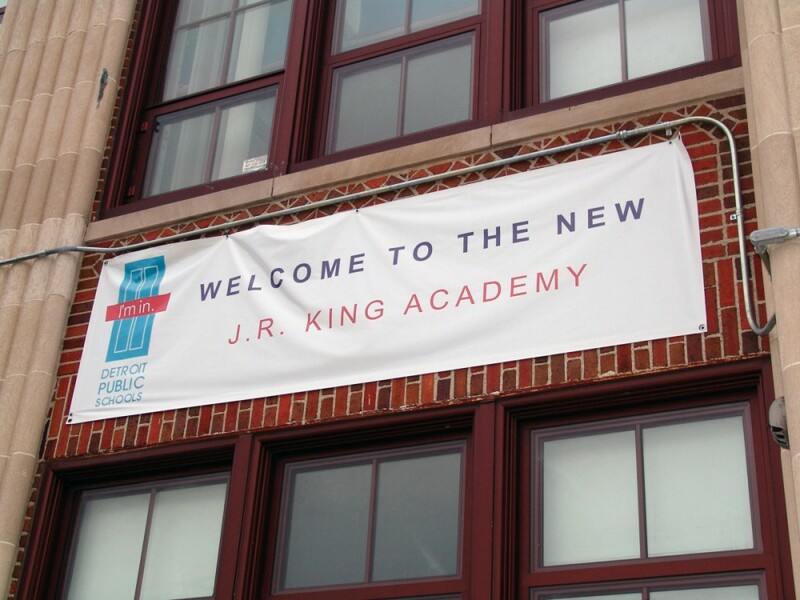 John R. King integrates fine and performing arts into a rigorous academic curriculum. 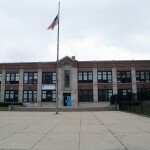 The school’s name reflects the unique offerings which include a full instrumental and vocal music program, as well as dance, drama and visual arts. 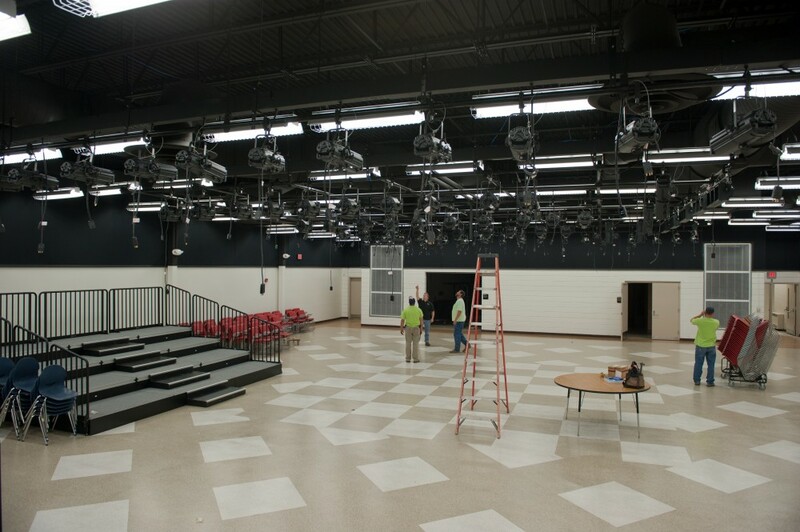 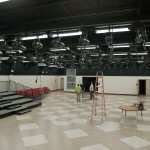 Our students experience state-of-the-art technology in all classrooms, a Black Box Theater and a recent $10.2 million renovation. 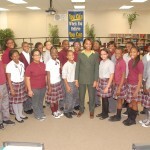 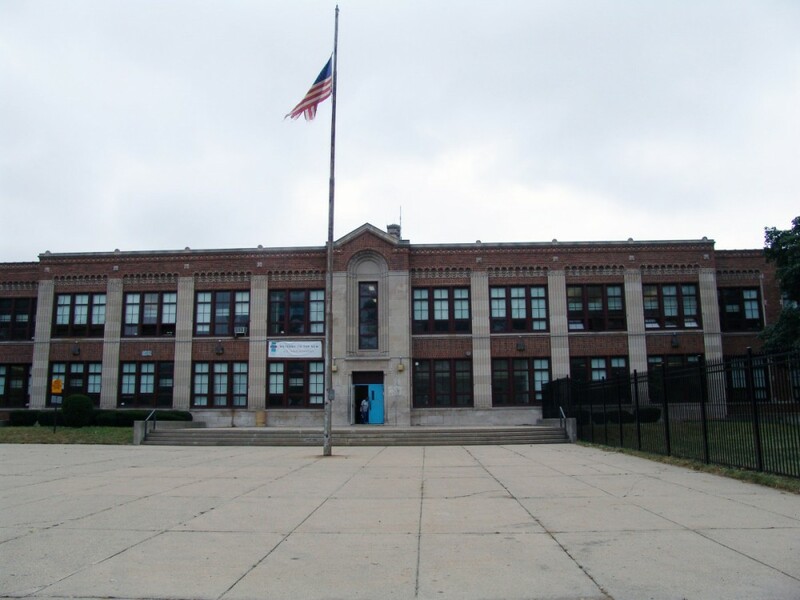 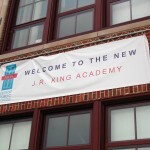 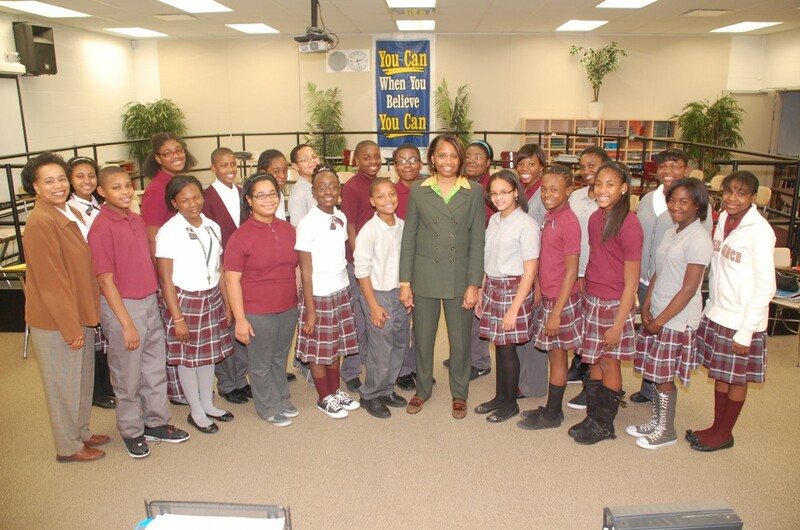 The Academy was identified by the Skillman Foundation as a High Performing Good School. 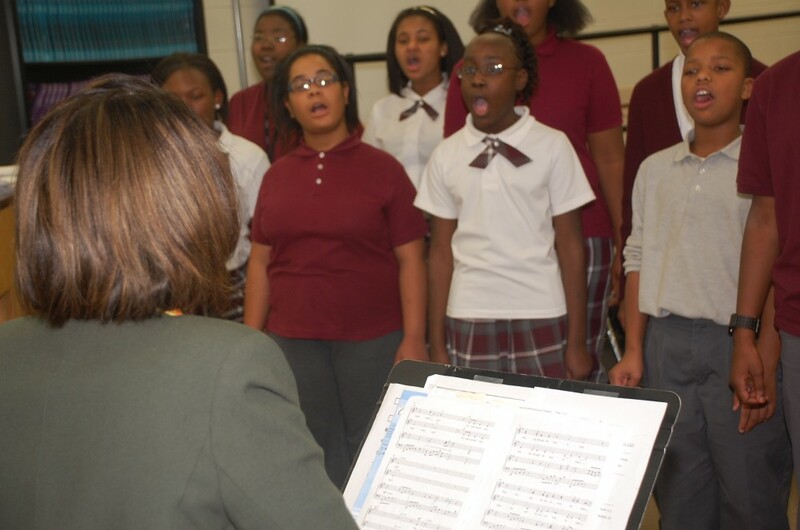 Our Angelic Chorale, an extraordinary student choir, has been recognized for their performance at the world’s most prestigious performing arts stage – Carnegie Hall.